We supply curtains, window blinds, carpets, wallpapers, string curtains, roller blinds, roman blinds, timber blinds, curtain rails & rods and motorized systems. 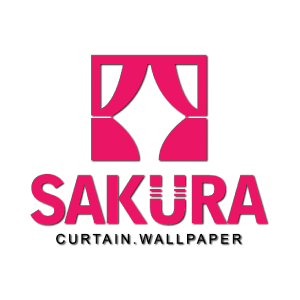 Sakura Curtain House added 1 Job Vacancy. Address: 3, Jalan Temenggung 21/9, Bandar Mahkota Cheras, 43200 Cheras, Selangor, Malaysia.